Address: Papal Seminary, Ramwadi, Nagar Road, Pune 411 014. Doctorate on Folk Religion and Ritual Power in Society, University of Madras, 2006. Post-Doctoral fellow and a Visiting scholar at the University of California, Berkeley, USA. 2008-09. 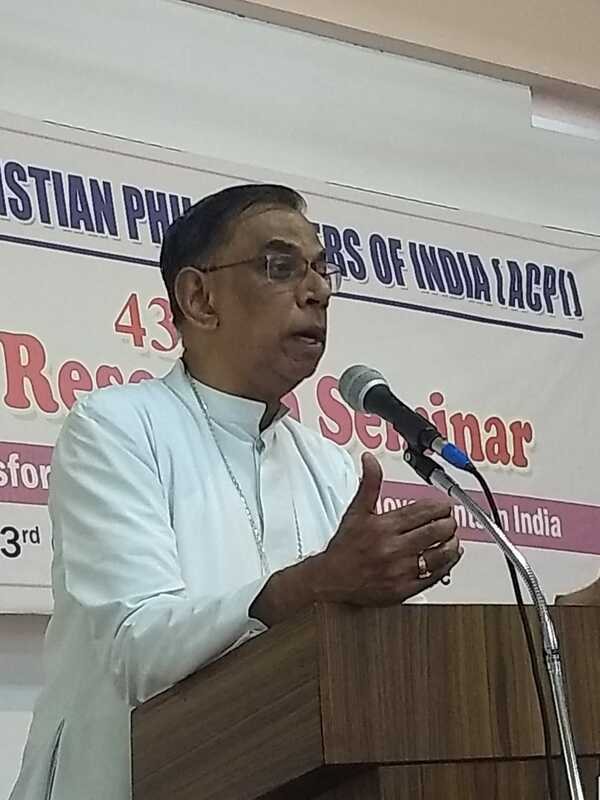 Folk Religiosity in India, Popular Catholicism and Subaltern Religions. “Spirituality of the Subalterns,” Vaiharai, 9: 3 (2004): 32-58. “An Exploration of the Domain of Religion in India,” Asian Journal for Priests 50: 6 (2005): 28-33. “Popular Catholicism,” Asian Journal for Priests 51: 3(2006): 19-28. “Religion in the Digital Age” Asian Journal for Priests 52: 1(2007): 20-27. “The Buddhist View of the Death: A Critical Study of the Tibetan Book of the Dead,” Jnana-Deepa: Pune Journal of Religious Studies 9:2 (2006): 63-81. “Spiritual Experiences of the People on the Margins” in Life in Abundance, ed. by Kurien Kunnampuram, St.Paul’s Publications, Bombay: 2006, pp.130-153. “Subaltern Religion and Development” Jnana-Deepa: Pune Journal of Religious Studies10:1 (2007): 51-68. “Religion, Development and Globalisation” in Romancing the Sacred? 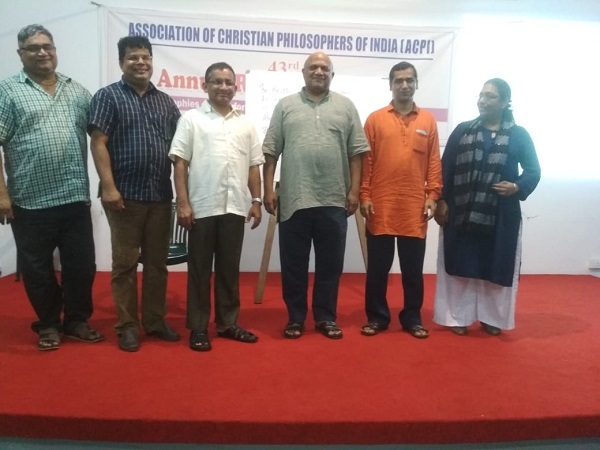 Towards an Indian Christian Philosophy of Religion, ed. 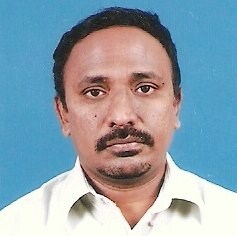 by George Karuvelil, ATC, Banglaore, 2007, pp. 447-472. “Humans, Nature and Gods: Their Interrelatedness in the Folk Religious World-View” Jnana-Deepa: Pune Journal of Religious Studies10:2 (2007): 83-100. “Ritual : A Locale for Postmodern Engagement with ‘The Study of Religions’ in India,” in Kuruvilla Pandikattu (ed) Postmodernity: An Indian Appraisal, Serials Pub, New Delhi 2008, 74-85. Emancipating Gods and Empowered Humans: A Folk Religious Perspective on This-worldly Well-being," Satya Nilayam: Chennai Journal of Intercultural Philosophy Vol 15, February 2009, 24-45. 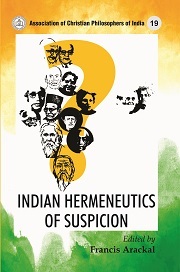 “Samaya Thalathil Maru Seeramaikappadum Samuuha Uravukal: Nattar Samaya Sadankukalai Pattriya Oru Ayvu” in Gnana Patrcik (ed) Thalirkum Iraiyiyalkal, Department of Christian Studies, The University of Madras, Chennai, 2009. 147-159. "Higher Planes and Lower Grounds: Hindu Idea of Gods' Forgiveness towards Erring Humans," Studies on Life and Culture, Vol 14, 2009, 11-43. “Harmonising Diversity And Contesting Inequality: Understanding the Dynamics of Folk Religions” in Felix Wilfred (ed), Transforming Religion: Prospects for a New Religion, ISPCK, Delhi, 2009, 50-66. “Folk/Subaltern Religion and Development,” in The Dancing Peacock: Indian Insights into Religion and development, ed. James Ponniah & Kuruvilla Pandikattu, Serials Publications, New Delhi, 2010, pp. 45-64. “Subaltern Rituals, Modernization and Post-modern Themes,” South Asian Review 30:1 (2009): 224-45. “The Buddhist View of the Death: A Critical Study of the Tibetan Book of the Dead,” in The Depth of Death: Scientific Insights and Religious Openness, Serials Publications, New Delhi, 2010, 147-166. “Popular Devotions as Occasions for Inter-religious Dialogue,” in Word and Worship, Vol 43, No 1. 2010, 47-61. “Folklore” in ACPI Encyclopedia of Philosophy, , edited by Johnson Puthenpurackal, Vol I, Asian Trading Corporation, Bangalore, 2010, 541—545. “Folk Religions” in ACPI Encyclopedia of Philosophy , Vol I , edited by Johnson Puthenpurackal, Asian Trading Corporation, Bangalore, 2010, 545—548. “Pilgrimage” in ACPI Encyclopedia of Philosophy, Vol II , edited by Johnson Puthenpurackal, Asian Trading Corporation, Bangalore, 2010, 1040—1044. "Hinduism in the Information Age," Studies on Life and Culture, Special Issue Vol 18, 2010, 185-212. “Re-Viewing Folk Religion and Re-Visioning Christian Studies”, in Indian Journal of Christian Studies, Vol.1, No.1, 81-88. The Dancing Peacock: Indian Insights into Religion and development, co- edited with Kuruvilla Pandikattu, Serials Publications, New Delhi, 2010. The Dynamics of Folk Religion In Society: Pericentralisation as Deconstruction of Sanskritisation. Serials Publications, New Delhi, 2011.